Picking out the right Bass fishing gear is overwhelming. 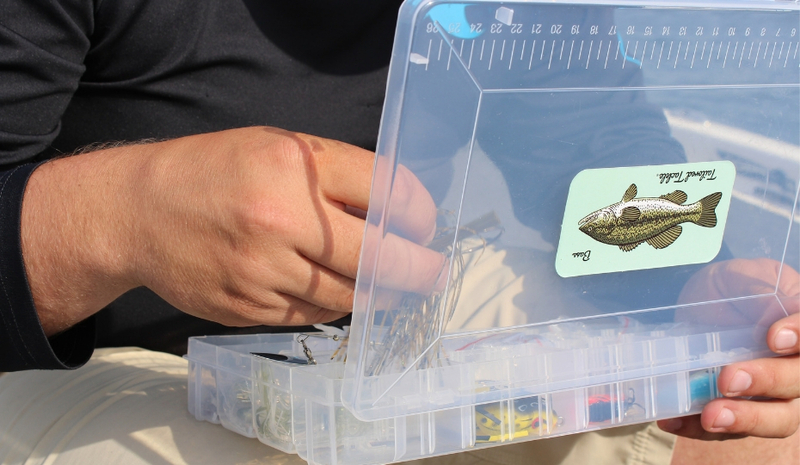 With so many lures for Bass fishing to pick from, it is hard to know where to start. Even if you already Bass fish, you question whether or not you are using the right stuff. With all the amazing fish caught on Instagram and Youtube, you start to question if the influencers are using something you are not. Well beginners and Bass fishing enthusiasts deserve to know what works. 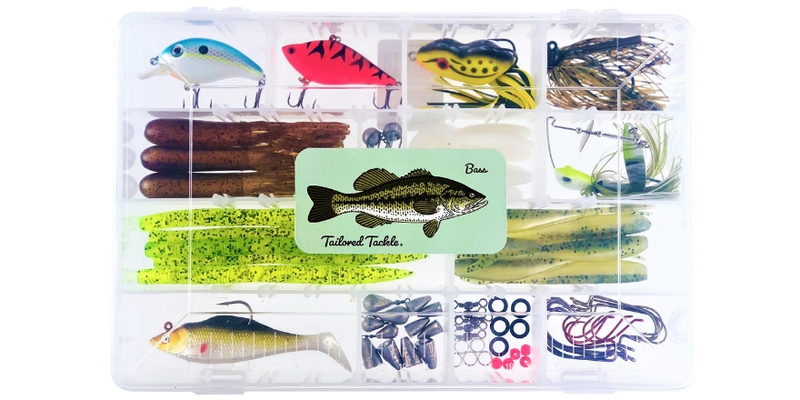 Our staff of fishing guides and experts list out the 11 most popular Bass fishing lures that prove successful across the country. Our 11 Bass lure picks are classics that have historically worked. No gimmicks or tricks, just sound Bass fishing fundamentals. This Bass fishing lure list gives you specific recommendations with lure color, size and technique to get you catching Bass like the pros. The legendary Stick Bait is the most popular and fundamental Bass lure ever. Many argue that Green Pumpkin, Cinammon, and Chartreuse are the most productive colors and we agree. You can work these fattys on just about any soft plastic rig, but the most famous method is the Wacky Rig. 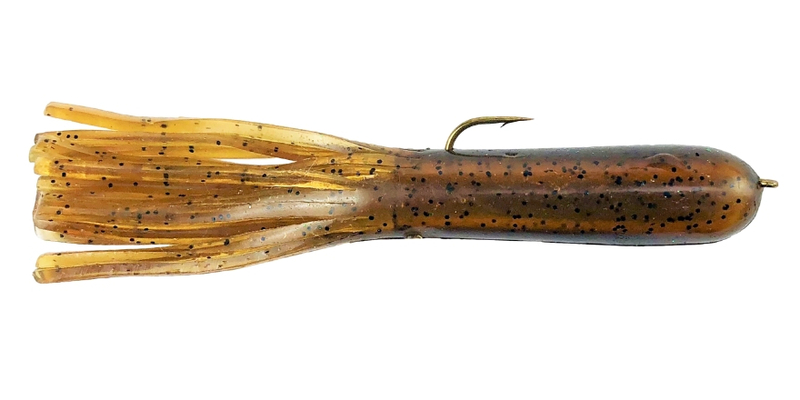 Cast out this 5″ Stick Bait set-up and let the tail ends flap their way down the water column. Lift it back up and repeat. The Wacky combination is awesome for targeting specific points of cover like spawn beds or the most shaded spot under a dock. It might not be fancy, but the Curl Tail Grub is one of the most versatile lures of all time and incredibly important for a beginner’s Bass tackle box. The 3″ White or Brown grub can be used to catch almost anything anywhere, and Bass love them. This classic lure is best served on a barbed jig in 1/8-1/4 Oz. Cast it out and retrieve through the middle, bounce it along the bottom, drop shot it, Carolina rig it, literally do anything with it and you have a chance at catching fish. Just keep the curly tail moving with momentum. Sizing up with a larger profile, the flashy Spinnerbait calls aggressive Bass in for a reaction bite. 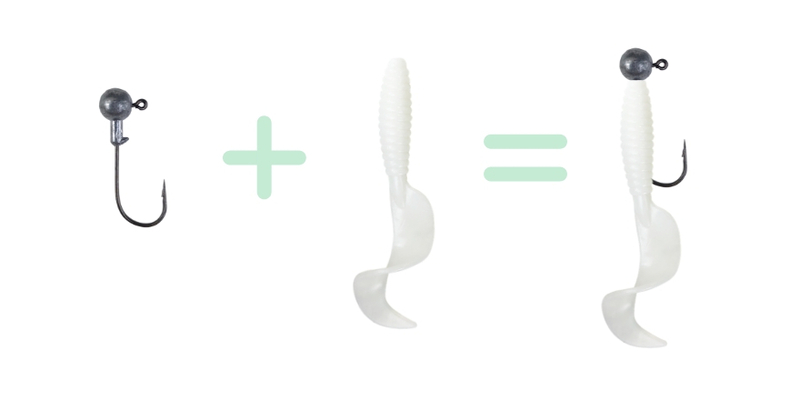 Add a Curly Tail Grub when sizing this bait up to a larger profile for big lunkers. This lure is ideal for bouncing and bumping over hard cover like sunken timber and boulders. The Spinnerbait also works its way through upright cover like tall grass and reeds. Be cautious however, the Spinnerbait will pick up weeds. Select a 5/8 Oz. in common colors like White and Green with a silver blade to get started. Cast and gradually retrieve through the reeds or bump and roll it over an attractive stump. 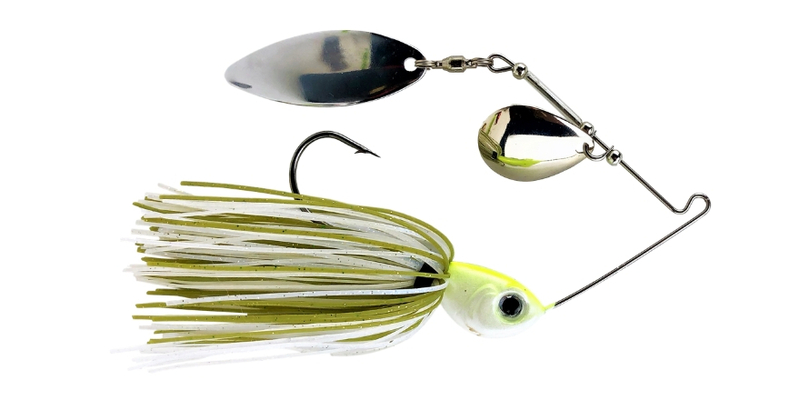 Popularized by Kevin Van Dam (KVD), the Square Bill Crankbait is your ultimate searching tool for Largemouths in shallow water lakes and ponds. Think 4-8 Ft. in depth. Toss out a Shad colored 1/4 Oz. near the shoreline, it will dive about 4 ft. down hitting that eutrophic sweet spot. Steadily retrieve it back letting the Square Bill do the work, or crank and pause to mimic a wounded bait fish. 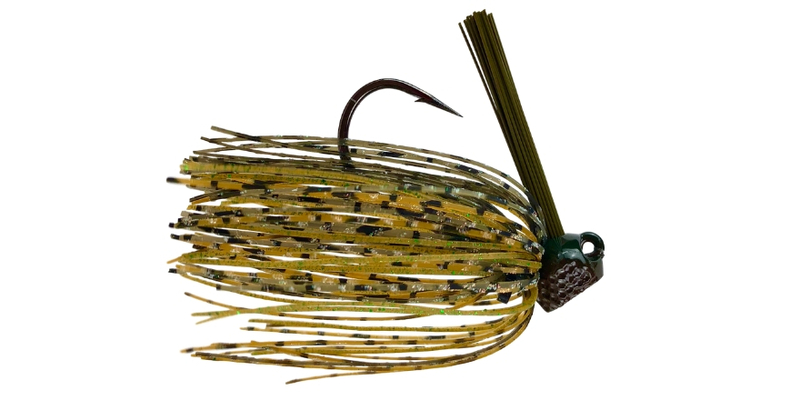 The weedless or skirted Bass Jig is arguably a top 3 for its versatility and popularity among the Bass fishing public. However, this lure is best presented by mastering the pitching and flipping tactics with your baitcaster. 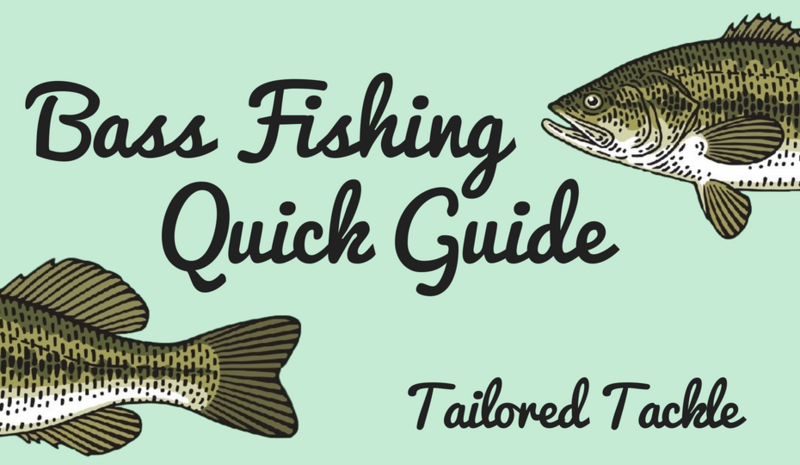 Beginners should practice the first 4 lures before moving onto the Bass Jig. We recommend 5/8 Oz. in natural colors like Brown and Black, trailed with a Curl Tail Grub. Pitch this lure under hanging branches, boat lifts, or any other hard to reach cover. 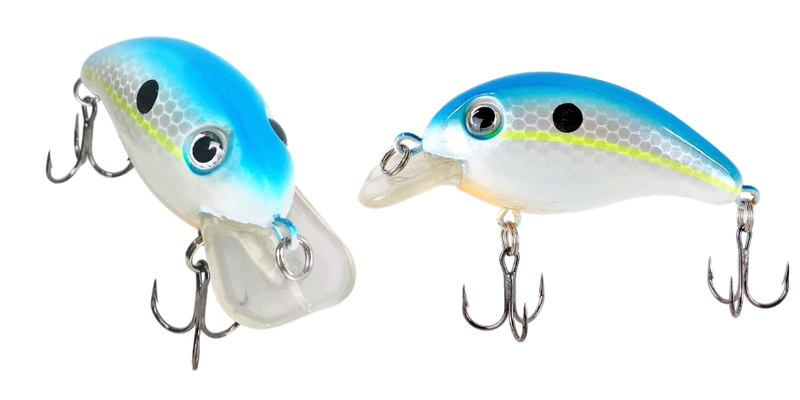 Your deep water tactic, Lipless Crankbaits give you the power to target any depth. Letting this lure drop about 1 Ft. per second, you can reach accurate depths and work it anywhere in the water column. The rattling action pulsates as you rip up, calling in Bass from far and wide. This presentation is critical for deep water success as Bass are more dispersed and harder to pinpoint over expansive mid-lake structure. The Lipless Crankbait is a great pick for Smallmouth Bass which typically roam the 15-40 Ft. depths. 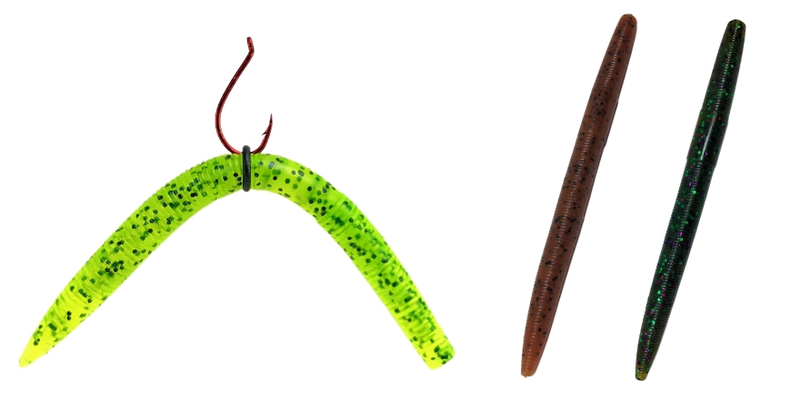 Texas Rig the universal Finesse worm and tantalize Bass along the bottom. Rigging it up weedless style helps avoid snags and catches. Green Pumpkin is the catch-all color ideally sized in 6-7″. 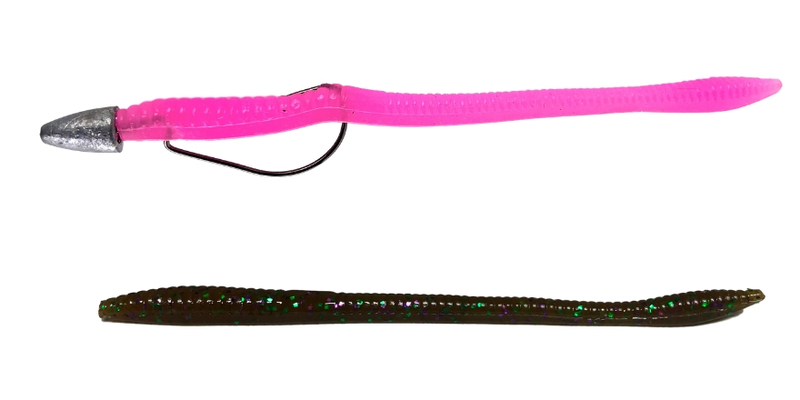 The Bubble Gum color, popularized by Roland Martin’s book, is another of our favorites for aggressive Bass. Bounce this rig along the bottom with ample pause, letting the tail end wriggle around. The Tube Bait jigs up all Bass species, but is most renowned for its Smallmouth Bass prowess. The tube & tail design mimics Gobies and Crustaceans stupendously, therefore it’s a great pick for rocky bottoms and expansive mudflats. Rigged up on a 1/4 Oz. jig, bounce and thump the Tube Bait along the bottom, poofing up sediment and calling in Bass. 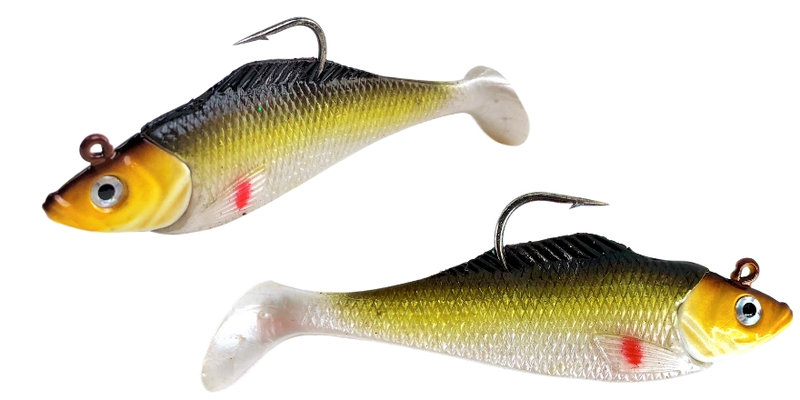 Ideal for capitalizing on a revved up Bass bite, Swimbaits mimic the baitfish in scrumptious schools. The opportunity to offer a Swimbait is when schools of baitfish, most importantly Shad, are noticeably schooling in your body of water. Cast around the edges of the schools where Bass are lurking and provide a steady retrieve, letting the Swimbait’s paddle tail thump and alert nearby lunkers. 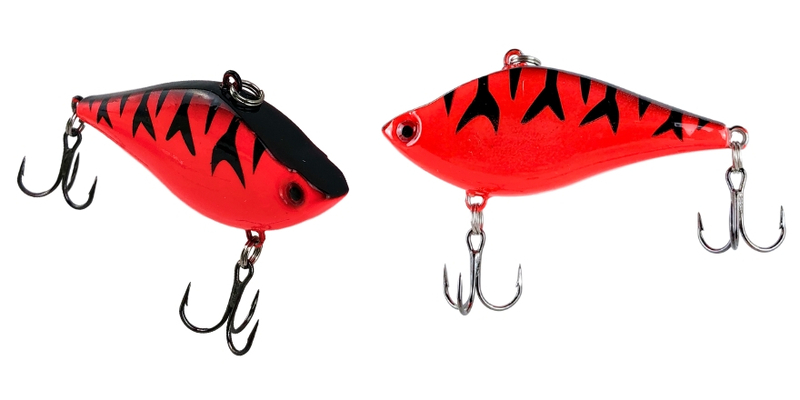 You can also use Swimbaits to search for Bass, but Crankbaits are the better option as a search tool in our opinion. A 4″ soft plastic Jerk Bait is a valued option for the well rounded Bass tackle box. During the cold months, when Bass are deeper and more finicky, the Jerk Bait plastic lure is your deep water finesse option. Hook it through the nose on a 1/0 Octopus hook, red color for flare, and rig it drop shot style. This set-up will convince weary Bass at greater depths without spooking them. 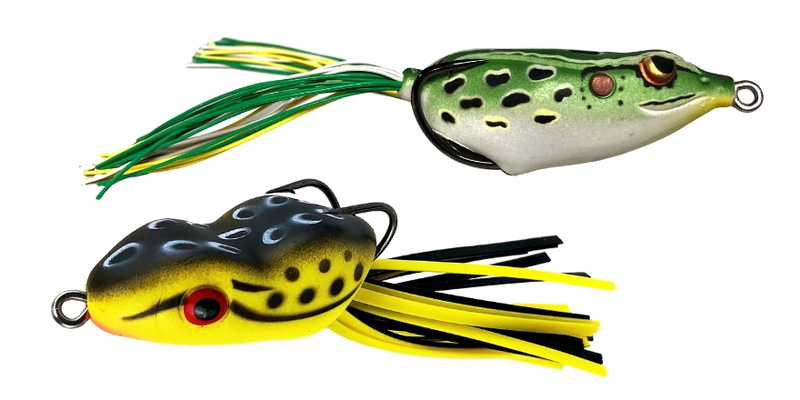 A lure that is characteristic of magazine covers, the Topwater Frog does serve a purpose in your Bass Box but should only be used under specific circumstances. 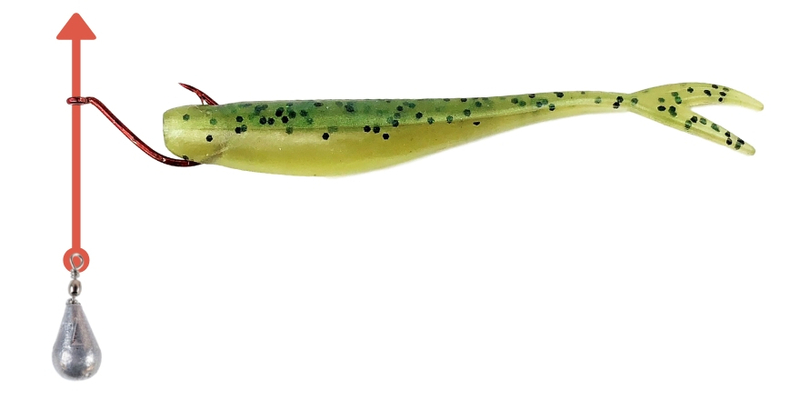 The Frog lure is ideal for shallow, scummy bodies of water with lots of vegetation. Use it to pull Bass out from condensed cover during really hot temperatures. Cast a Green, Yellow, or Black frog into veggie spots like lily pads in shallow water. Pump it along the surface and pause. Wait to set the hook on the second bite.